Download our webinar to find out exactly how Stay Safe. Speak Up! works. Spoiler alert: the game-changer is a mobile app called Stay Safe. Speak Up! that gives students a voice like never before. Download our webinar to find out how it works and why it's important for your district. Keep your students safe by making it easier than ever to report concerns. Shawn manages student-facing programs at PublicSchoolWORKS. 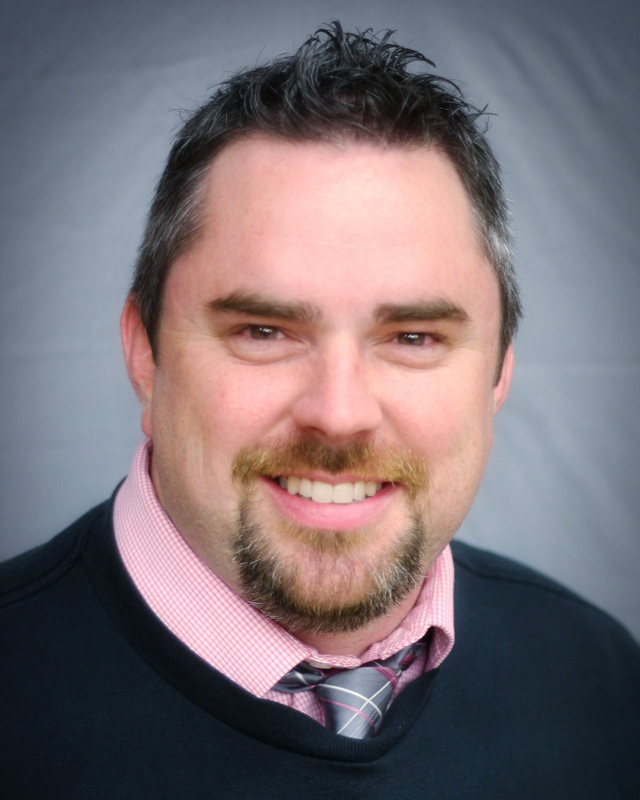 He has more than a decade of K-12 experience and a unique understanding of the needs of school administrators, particularly in the areas of behavior management and school safety. 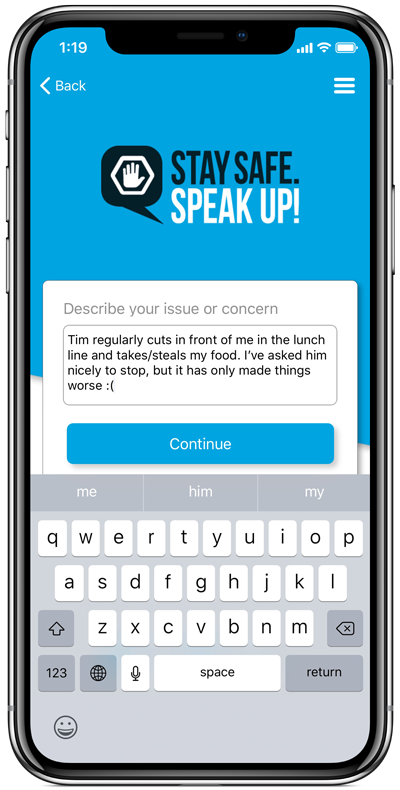 The mobile app is part of PublicSchoolWORKS’ Student Safety Reporting System—premiere tools for initiating, documenting and recording district and school responses to each reported concern. Find out more at PublicSchoolWORKS.com.